What is the great class? 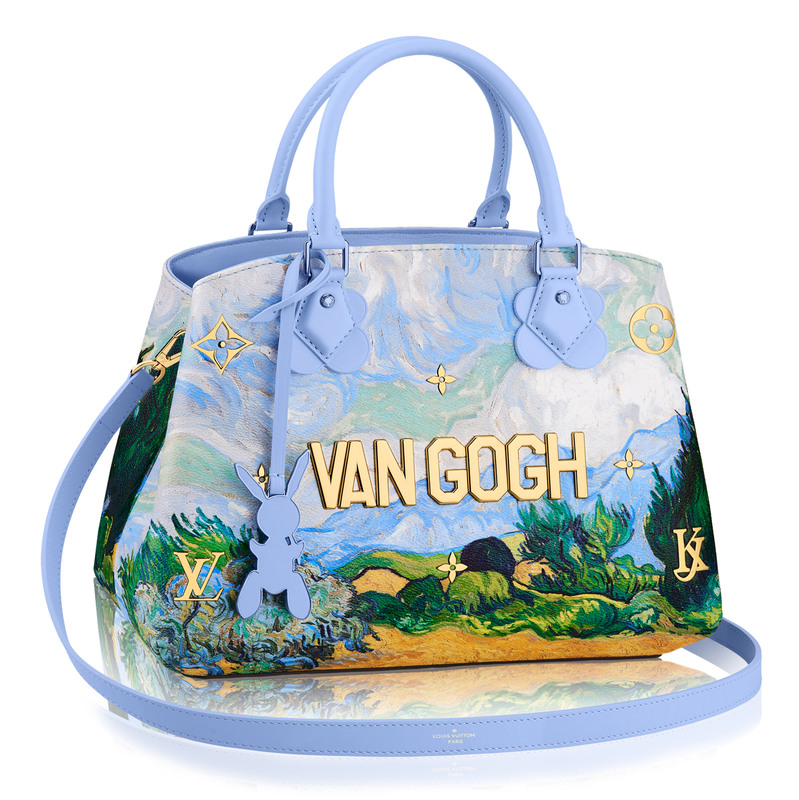 You think it is about wearing a Louis Vuitton handbag? A Rolex watch and a Hermes scarf? I have better than that: imagine the world’s most herald, so expensive that it has no price. Yes, you understand, Da Vinci’s Mona Lisa. 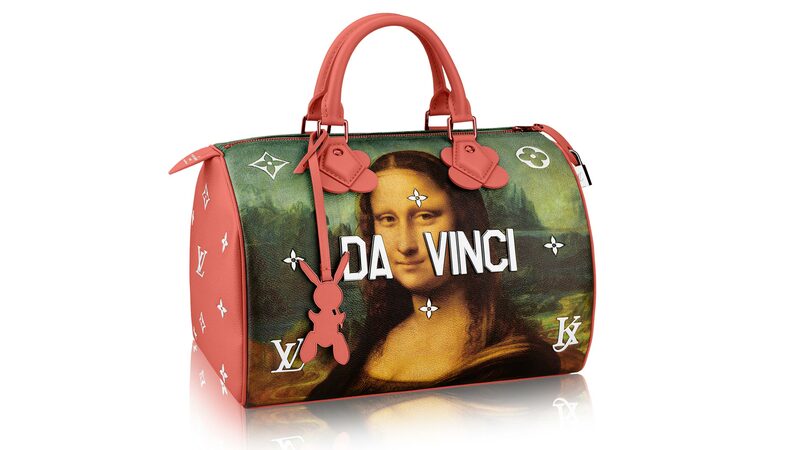 Mona Lisa in person on a Louis Vuitton handbag. Do you think this is not possible? Well so. 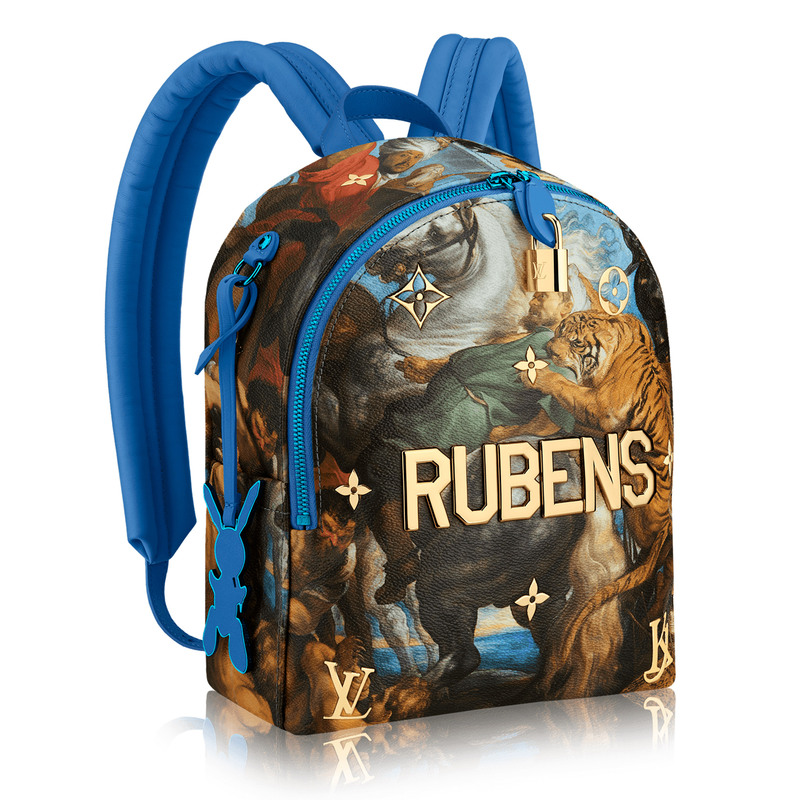 You can also find the painter Rubens, or Fragonard, or Titian. Paris! Paris and its Notre Dame Cathedral, Eiffel Tower, Mona Lisa. All this is known everywhere. But what we know less is the talent of his anonymous scribbling on the walls. And we must recognize that the talent is always there, just look good on the walls. Here, a gorilla catches a person, there a drunk who drops a bottle. Let yourself be guided through the streetart of Paris.